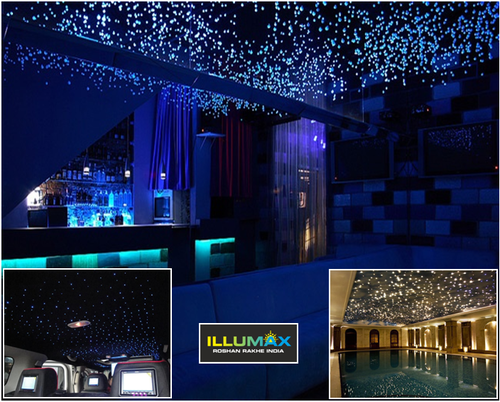 We offer an exclusive range of Fibre Optics Lights that are widely used and demanded in the industry to provide a decorative look to the interiors. 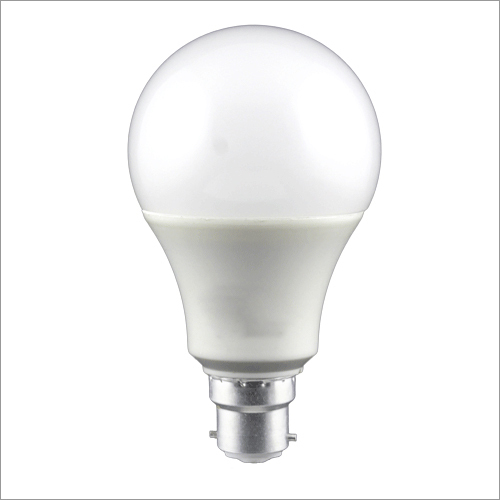 These are known for their energy consumption, superior visual effect and cost effectiveness. 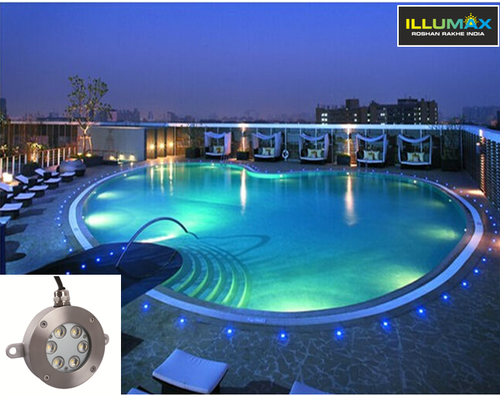 Outdoor lights comprises of all the IP-65 to IP-68 rated lights which are to be used highlight the open spaces and also underwater specially for swimming pools. Outdoor used are even applicable for the enhancement and purposes of safety, night time aesthetics, accessibility, security, recreation and sports, and social and event uses. Lighting for outdoor entertainment spaces, landscape lights and swimming pool as well as at all the underwater spaces we want to help you step your outdoor lighting game up and truly Bring out your personal style. 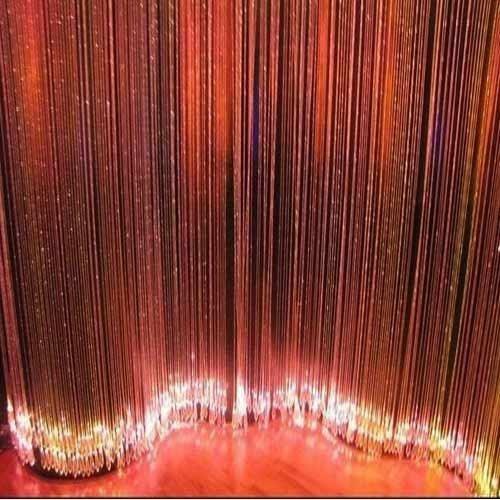 We are the leading manufacturer, trader and supplier of Curtain Fiber Light. Our company has established itself as a leading manufacturer, trader and supplier of Curtain Glass Fiber Light. Our company has established itself as a leading manufacturer, trader and supplier of superior quality Fiber Optic Chandelier Light. Fibre optic star ceilings are perfect for creating that sensation of sleeping out under the stars, and a star ceiling also adds that finishing touch to a dedicated home cinema room. 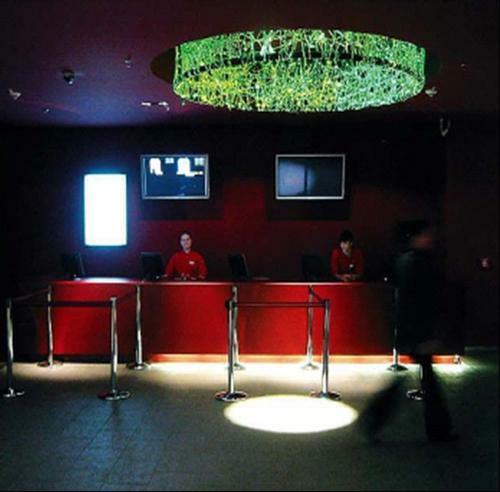 Fibre optics can also be used in a huge range of other innovative lighting applications, both indoors and out. Our fibre optic lighting can be used to dramatic effect in the bathroom or kitchen, where the ability to separate the light output from the electrical supply has obvious safety applications. You can install fibre optic lighting in a splash back next to a bath or washbasin - or even inside a shower enclosure. In the world of entertainment we've supplied fibre optic components to theatres, auditoriums and home theatres. without having to worry about access to change bulbs. 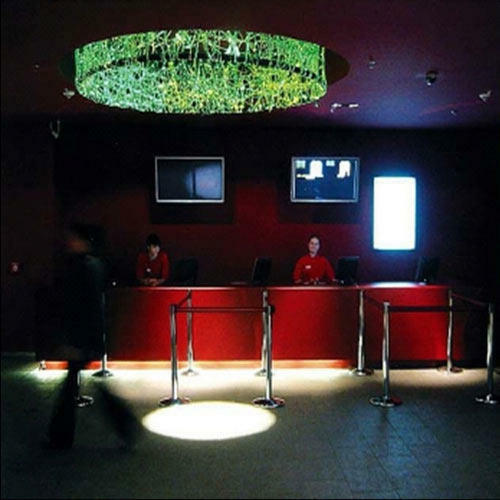 As long as the LED-based light source is accessible, the actual glowing fibre ends can be anywhere upon a high ceiling, cast permanently into a concrete floor or wall. Our company has established as a leading manufacturer, trader and supplier of Curtain Glass Fiber. Glass Fibre is used to create a hanging Curtain Light effect. Looking for “Fibre Optic Lights”?